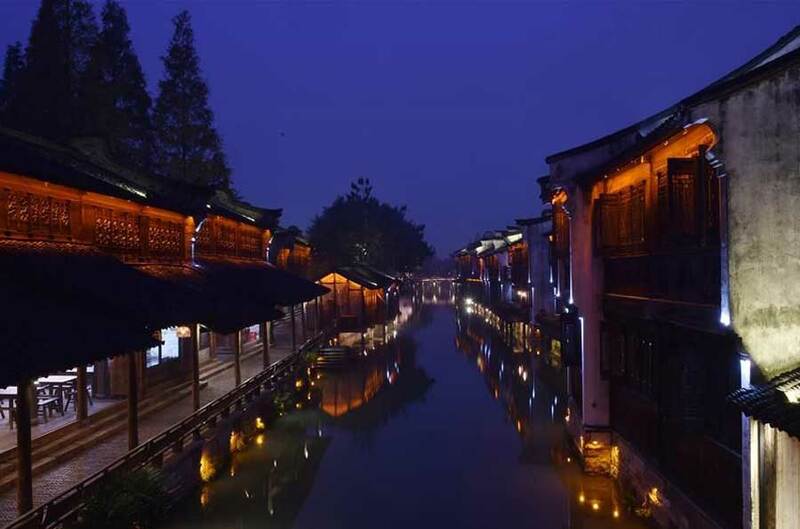 The Third World Internet Conference is held in Wuzhen, Tongxiang of Zhejiang Province from Nov 16 to 18, 2016. 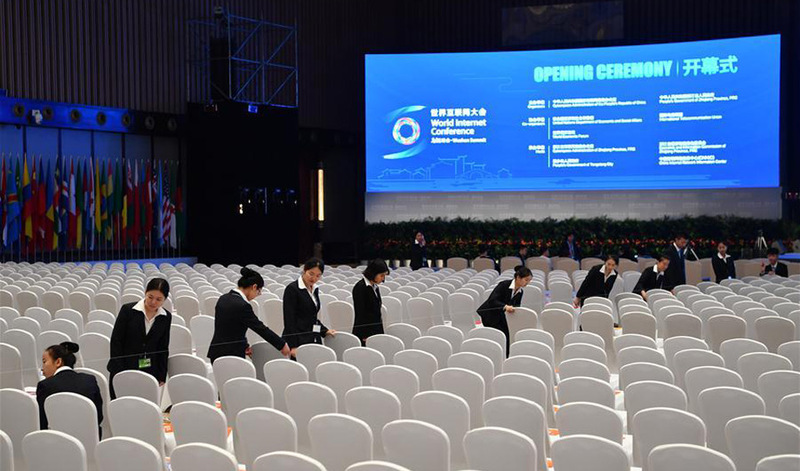 With a theme of "Innovation-driven Internet Development for the Benefit of All – Building a Community of Common Future in Cyberspace", the conference will be composed of forums, an Expo, and a release event in addition to the opening and closing ceremonies. 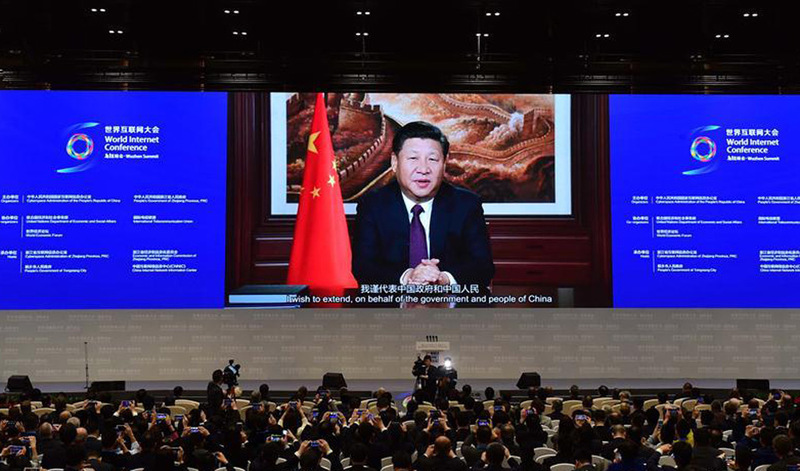 The conference will have 16 forums covering 20 hot issues, such as Internet economy, Internet innovation, Internet culture, governance in cyberspace and international cooperation on Internet. 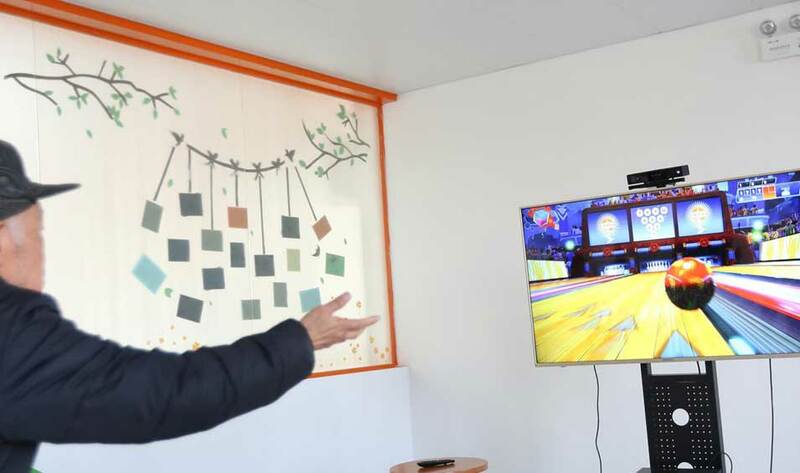 Chinese President Xi Jinping on Wednesday called for increased international cooperation in cyberspace governance and the building of a cyberspace community of common destiny. 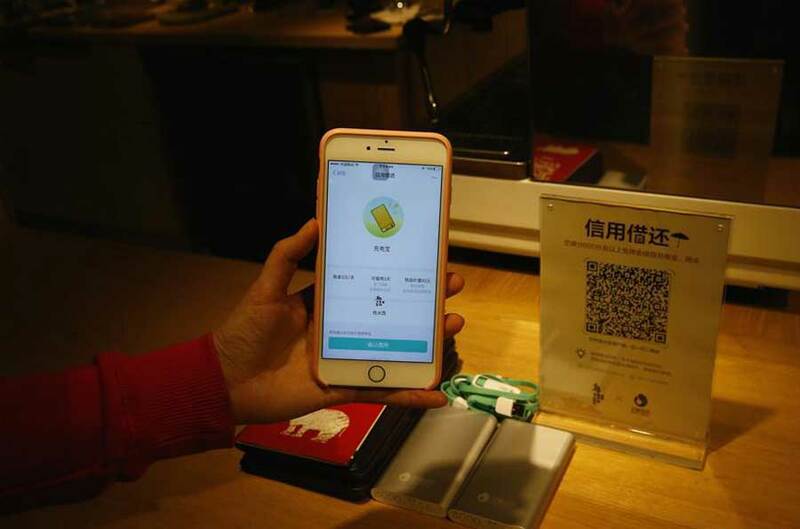 Liu Hui's parents used to chastise him for spending all day online chatting, they soon changed their minds, however, when he found a way to make money from it. 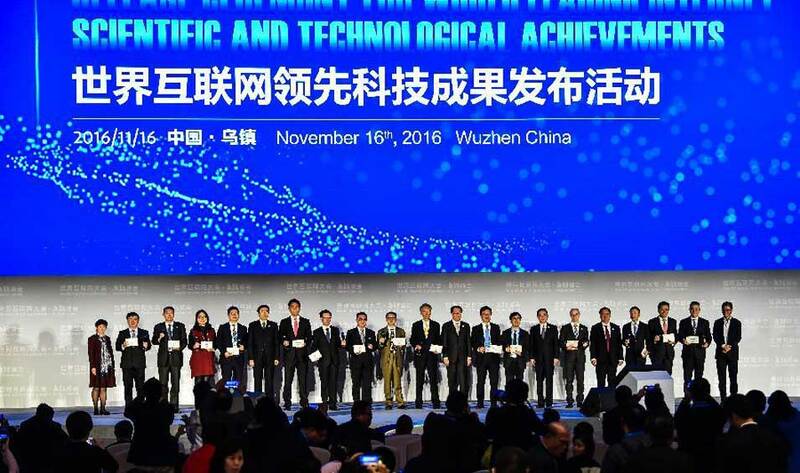 The third World Internet Conference (WIC), to be held in Wuzhen between Nov. 16 and Nov. 18, will collect government officials, bushiness bosses and academics to discuss the future of the digital economy. 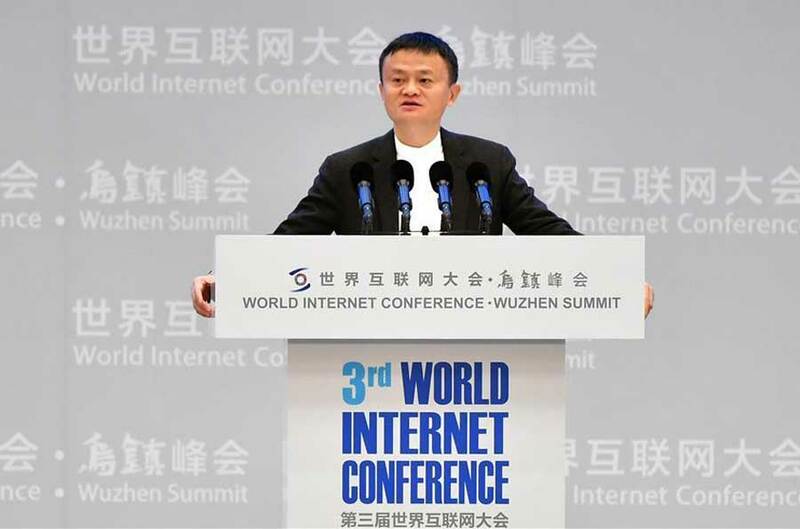 The 3rd World Internet Conference takes place in Wuzhen, Zhejiang Province this week.